Salomon is a footwear and apparel company that needs little introduction but we will make one anyways! 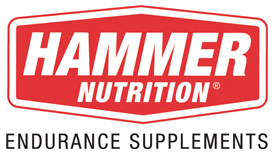 The Endless Summer Trail Run Series is very excited to be teaming up with Salomon as a sponsor of our series! The collaboration between engineers, athletes and the trail running community gives Salomon a unique advantage in providing the very best, most innovative trail running products. 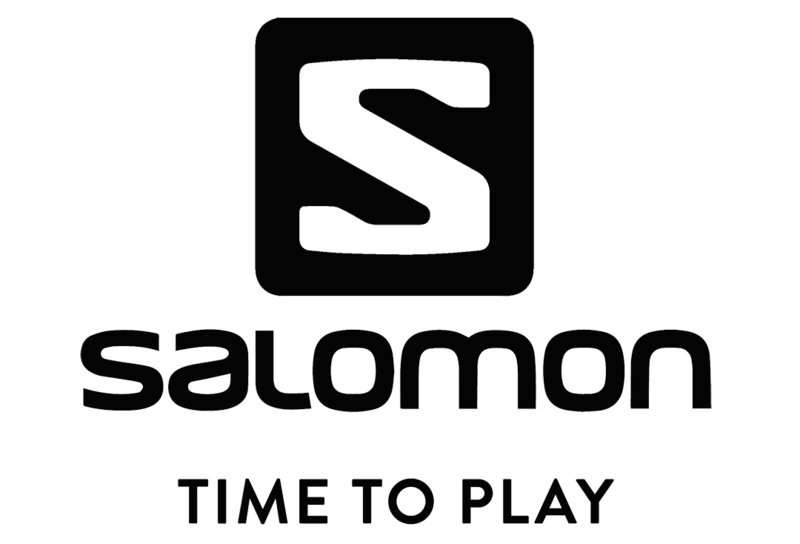 Salomon supports trail running worldwide; from elite-level races to grassroots events. With input from sponsored athletes Salomon continues to evolve products and help drive the progression of the sport. Apple Autos serves the Twin Cities with 8 brands of cars and trucks from their 5 locations. Apple Autos pioneered no-hassle selling twenty five years ago. You’ll always see their lowest price clearly marked on-line and on the windshield of every car. Their non-commissioned sales staff provides the product knowledge and then lets you shop at your own pace. Apple Autos is proud to support local community activities that encourage health, conservation and education. For an easier way to shop for your next vehicle check out AppleAutos.com. Routes to Run and Sights to See? FASTZach is a Distance Based mobile app for runners, bikers, walkers and travelers. FASTZach allows you to generate routes in seconds based on your selected distance, landmarks, geographic features and points of interest. Patented technology locates the user and creates a route with GPS tracking and turn by turn voice navigation. Customize your experience to suit your style. Whether it’s a quiet, scenic parkway or a trip through a bustling downtown street, FASTZach allows you to see the sights, experiencing the new or familiar. No drawing, no dragging, no guessing – just routes, in seconds. Available in the iTunes App Store – https://itunes.apple.com/us/app/id1143167213. Developing for Android in Spring 2017. We thank St. Croix Law and Joel Button for their support of the Endless Summer Trail Run Series! The St. Croix Valley is a special place to live, raise families, do business, and prosper. Superb legal guidance is a valuable component of assuring the continuity of our interests and assets. St. Croix Law provides such legal guidance for anticipated and unexpected matters. Our sense of community is a major benefit of living in this area. The importance of discretion, trust, integrity, and accountability are perhaps higher in our lives. St. Croix Law recognizes the value of legal counsel that knows you professionally as a client and treats you as a neighbor. CCES owners and local trail / ultrarunners Jason and Amy Husveth have been long time supporters of Minnesota trail / ultra-running and the Endless Summer Trail Run Series. 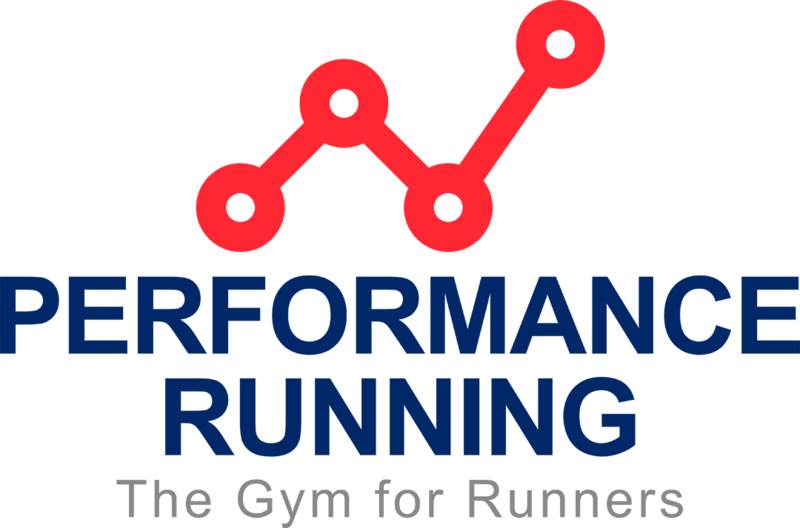 We thank Jason, Amy and CCES for providing detailed course mapping / modeling for the Endless Summer Races. Critical Connections Ecological Services (CCES) is a natural resource and ecological restoration consulting firm based in Marine on Saint Croix, Minnesota. The company was originally incorporated in 2000, with the goal of providing the highest quality scientific expertise and innovative environmental solutions to local municipalities, state and federal government agencies, and select private clientele. CCES provides a number of environmental services including large-scale natural resource inventories, greenway and open space planning and design, land cover mapping, focused botanical inventories, rare plant surveys, natural community restoration design and implementation, wetland delineations, wetland mitigation design and monitoring, and technical/scientific report writing. Furthermore, we excel at integrating detailed natural resource field data into GIS, CAD, and database software applications, enabling our clients to make cost effective and ecologically sensitive land use and land management decisions.